I said it last fall and I’ll say it again. The science and environmental communities suffer desperately from a lack of leadership skills. Plain and simple, eggheads and Nerd Loopers make lousy leaders. There is one voice that did manage to establish himself on the subject of climate change — Al Gore. He’s not the perfect voice, but he is a loud, clear voice. Bring him back and make him better. It’s that simple. The climate community has a clear and powerful voice in Al Gore. 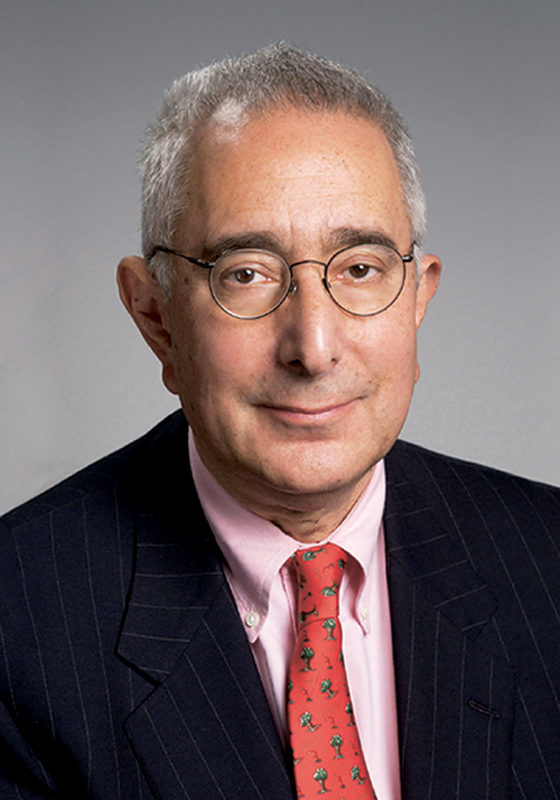 When he speaks to Obama he is heard (as he is doing this month in Rolling Stone). Why in the world wouldn’t the entire climate crowd use him to their maximum ability? 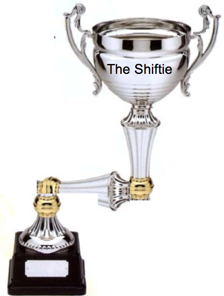 It’s time for The Shifties! The Shifting Baselines Videomaking Awards. After 6 years and 10 iterations of our 3 day intensive videomaking workshops for science students, our one man team of judges (me) has settled on the following awards, which bring with them no cash, no trophy, no fame, no fortune, but a large amount of admiration from myself and the other folks who have taken part in these workshops. These are all PSA’s that fight The Nerd Loop. GREAT WORK! It’s the Shifty! The most uncoveted award in the world of science communication! #134) Seoul Brotha: South Korea Gets De-SUCHified! 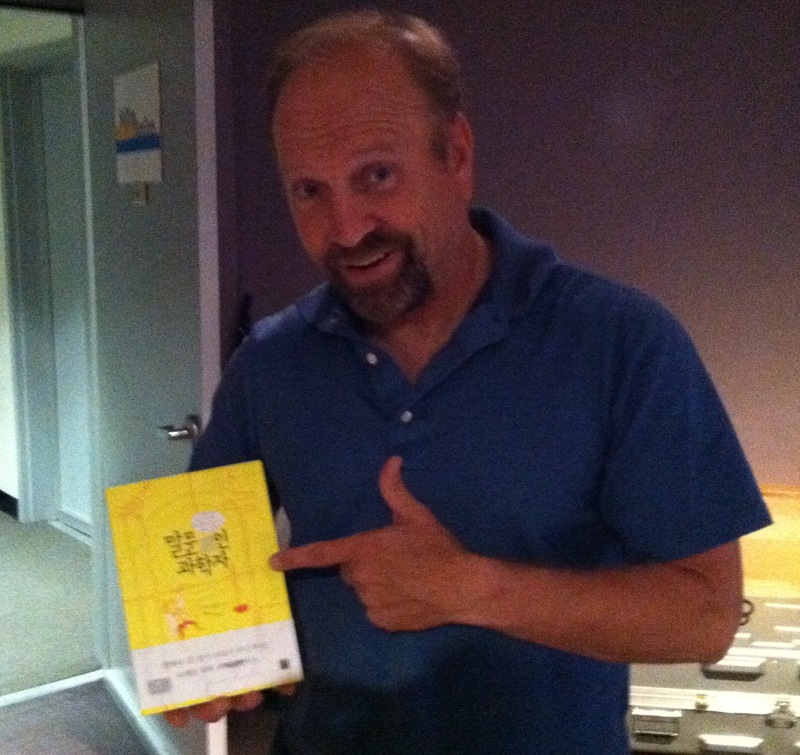 They translated my book into Korean! I have no earthly idea of what it says. 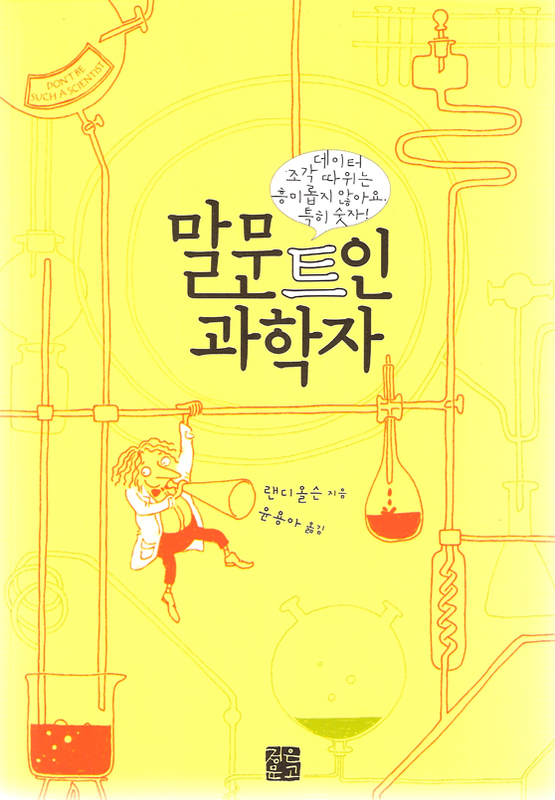 The cover could say, “This is a book by a very confused man who used to be a scientist and probably should have stayed one.” I may be the laughing stock of the Korean science community. But at least the cover artwork seems to be sending the right signal. Don’t Be SUCH a South Korean Scientist! Some things are internationally recognizable.